Does your kitchen need a protein power up? Here are six recipes to help you cook, feast, and grow like a beast! Just like abs, beasts aren't actually made in the gym. They're made in the kitchen. 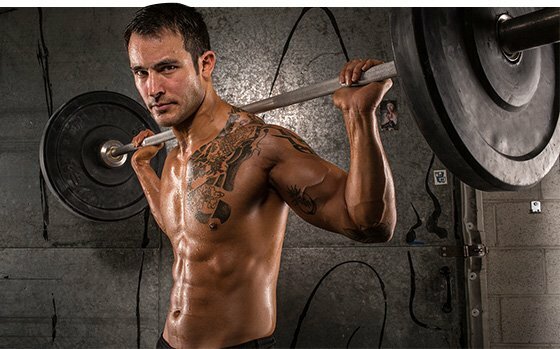 To become a beast, you have to eat high-quality fuel in the right quantities to recover from your brutal workouts, build muscle, and perform at your peak. Since high-quality fuel can be hard to come by, it's best to make your own in the kitchen. 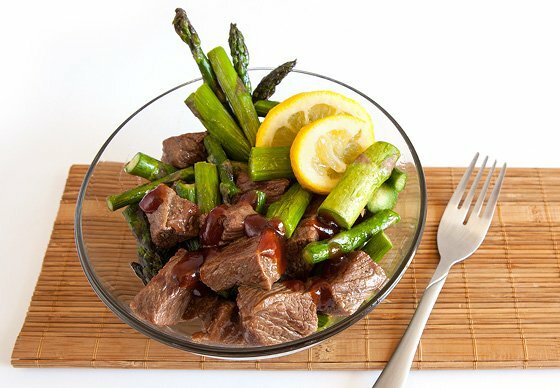 Cook like a beast with these six great recipes! 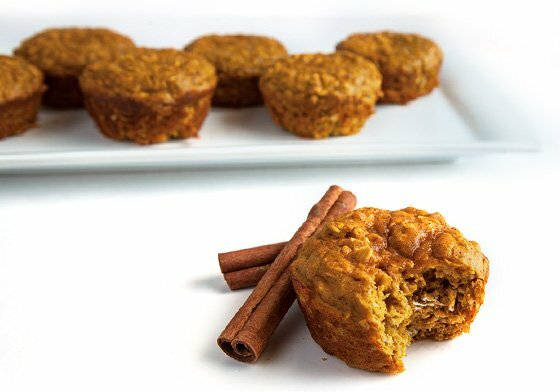 These delicious muffins are the perfect post-workout snack. They're high in protein and contain a healthy dose of complex carbs. You can personalize them by adding your favorite nuts, dried fruit, or even peanut butter on top. They're yummy enough to share with your co-workers, so you can finally prove to them that healthy food tastes good, too! No matter what diet or nutrition plan you're on, the craving for dessert is going to hit you. 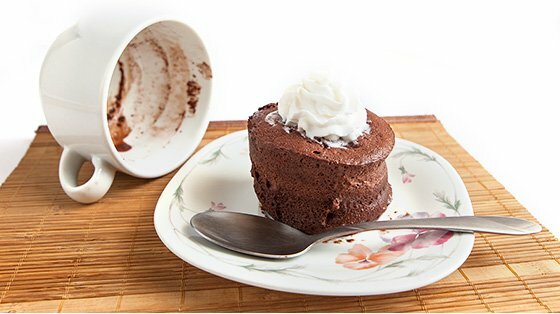 When it does, be prepared with this rich, indulgent recipe. You'll get all the sweet you want without busting your nutrition. The best part about this recipe is that you can add a gooey center. America's favorite breakfast is now even better! 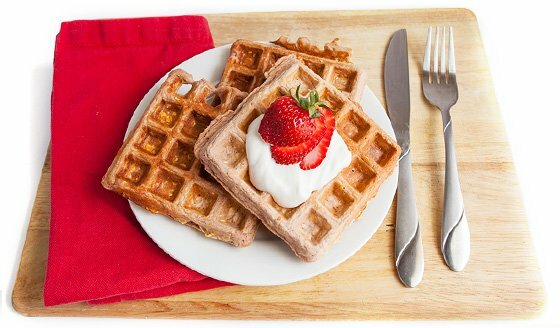 This waffle is full of protein and takes less than 10 minutes to prepare. Top it with your favorite sugar-free syrup, bananas, nut butter, or make syrup out of protein powder and almond milk. It's all you could want in a breakfast! 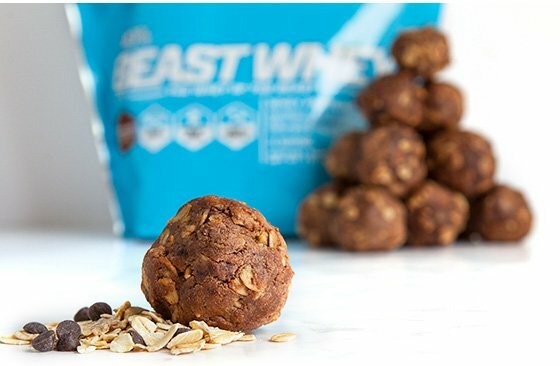 Ideal for After Workouts to Feed Muscles and Fuel Recovery Go Now! Make this delicious steak recipe any time. It's simple, fantastic, only takes minutes to make, and will feed your hungry muscles for the long haul! Complete your relaxing afternoon by the pool, lake, or beach with this refreshing protein smoothie. 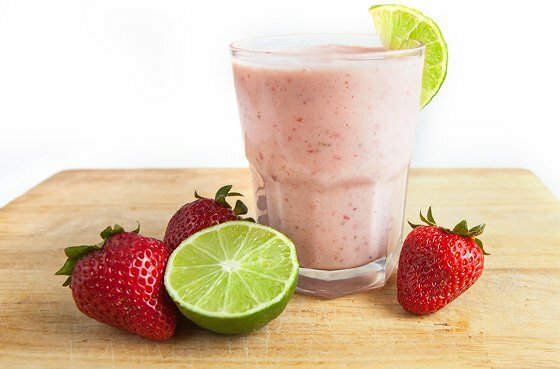 The tart lime and sweet strawberries mix together to make a tasty beverage even a 5-star resort would be proud to serve! Who could have thought that so much energy could come in such a small package? These little drops of protein-packed goodness are perfect for a pre- or post-workout meal, or even as a mid-day snack. They're easily portable, so you can have access to a healthy meal no matter what you're doing. Check out Beast Sports Nutrition Complete Supplement Lineup! Go Now!